All the guidance you need is provided below. If you need further assistance, please call 1-855-548-0164 and one of our product experts will guide you to the right solution. A variety of safety messages available 5 different messages convey the necessary precaution for your workers. 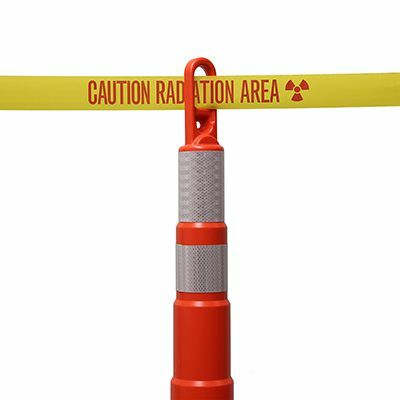 This allows you to prepare the proper equipment required before entering a barricaded area and proper decontamination when leaving the vicinity. 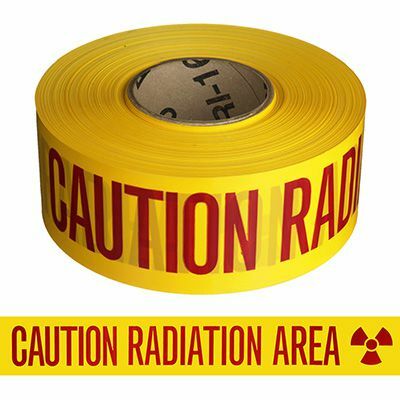 What is the size and material of Biohazard barricade tapes? 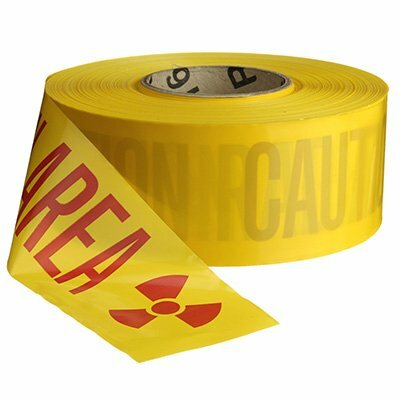 Seton’s Biohazard barricade tapes are 3 inches wide and 1000 feet long with a continuous repeat of the wording you have chosen. Made of lightweight non-adhesive polyethylene, all tapes are 3 mil in terms of thickness. Barricade tape color information: According to OSHA 1910.144(a)(3), yellow shall be the basic color for designating caution and for marking physical hazards such as striking against, tumbling, falling, tripping, and “caught in between" while red is usually associated to convey a danger message. 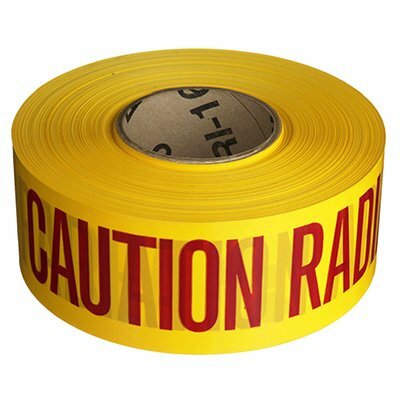 Although there is no specific OSHA standard for other colors Seton’s barricade tapes follow national consensus standards. Keep your workers safe and call us at 1-855-548-0164 to learn more about this product.